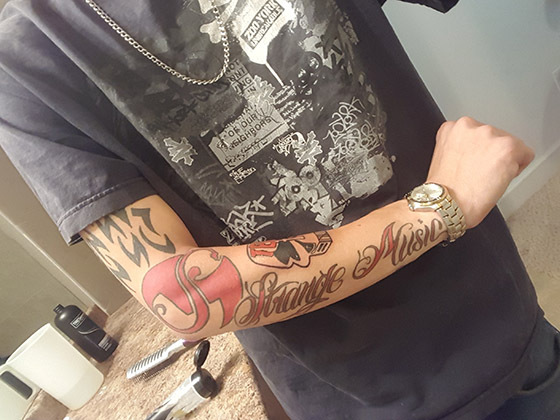 To say Strange Music has the most dedicated fan base in hip hop is an understatement. 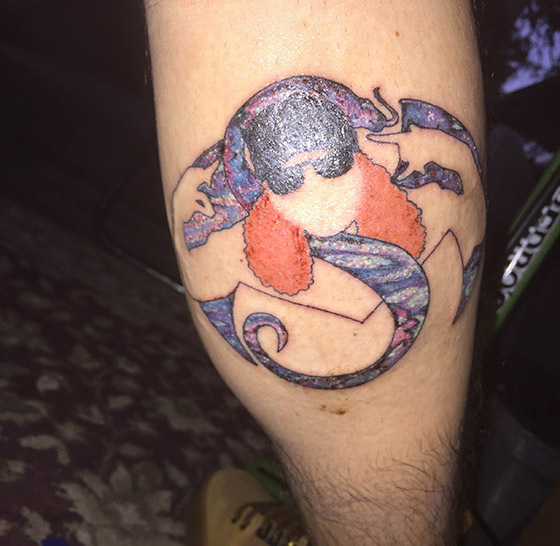 Fact: residents of Strangeland are the most dedicated fans in music. 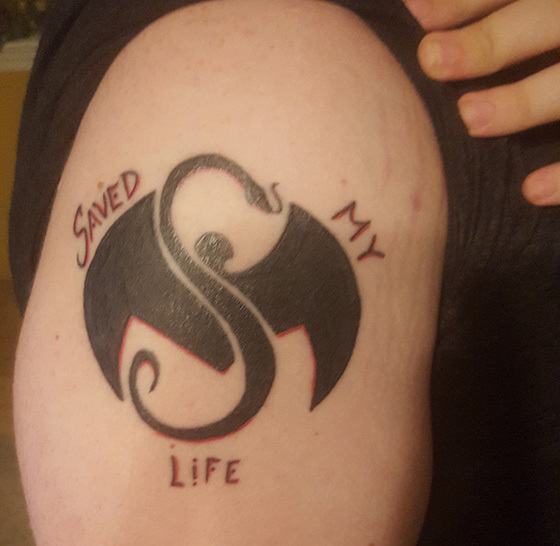 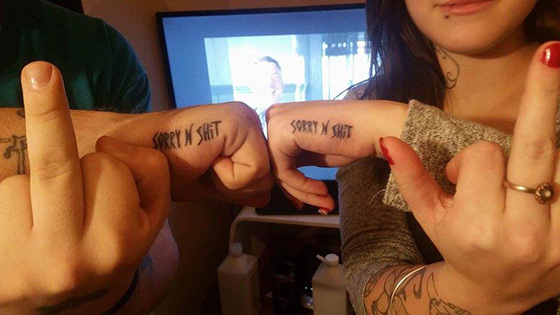 The proof is in the ink. 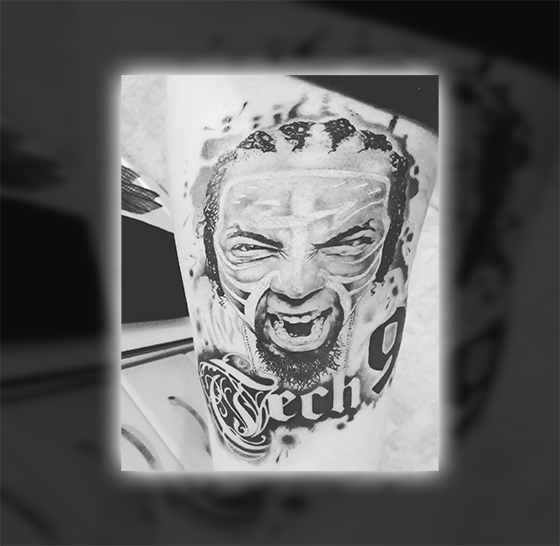 What’s your favorite piece from this month? 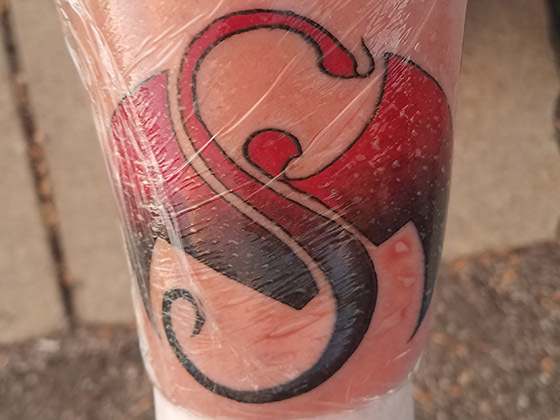 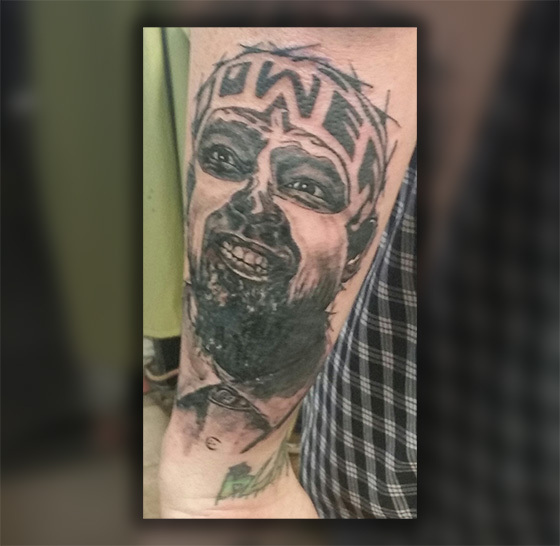 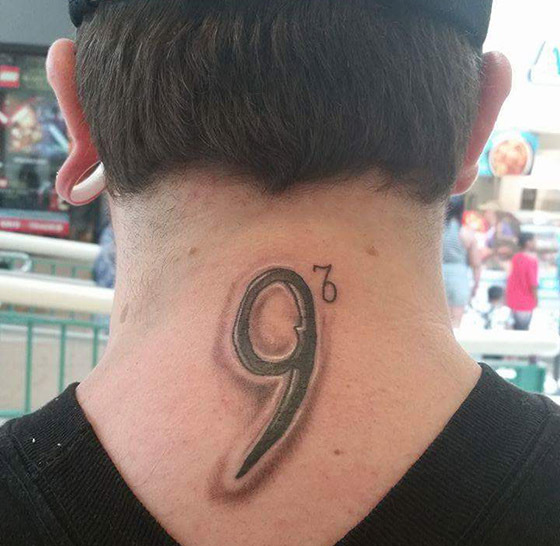 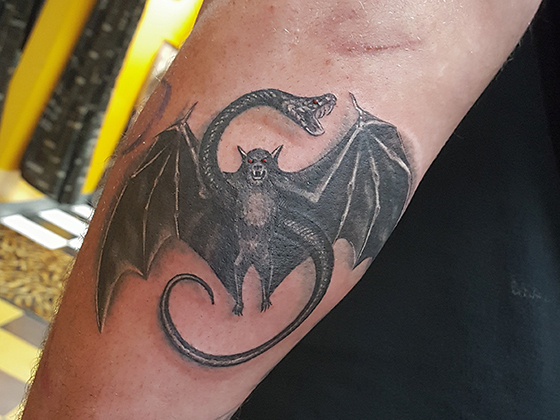 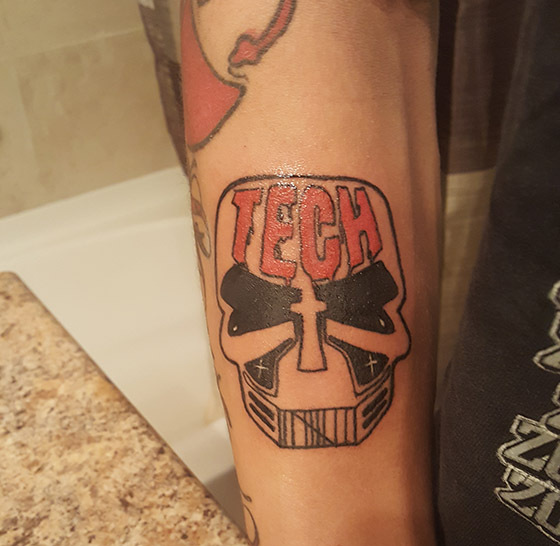 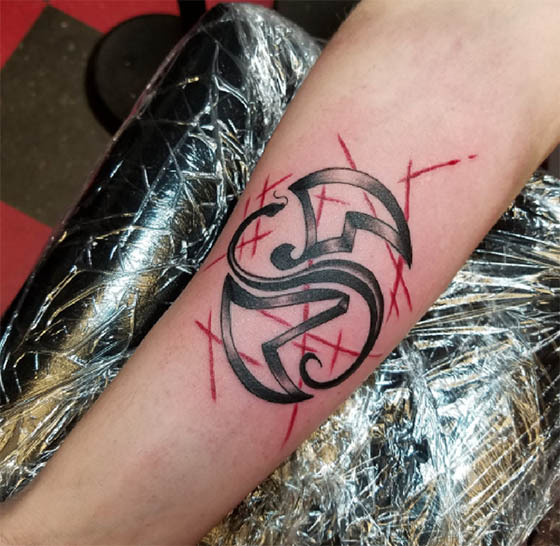 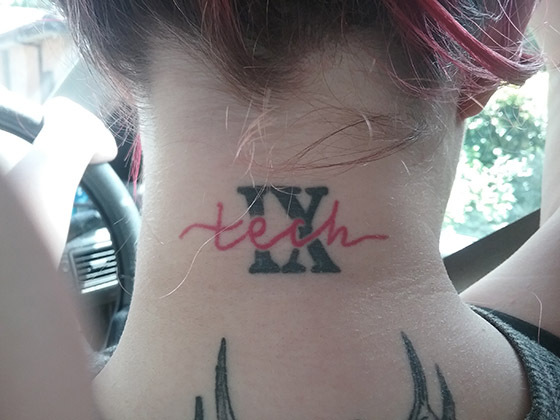 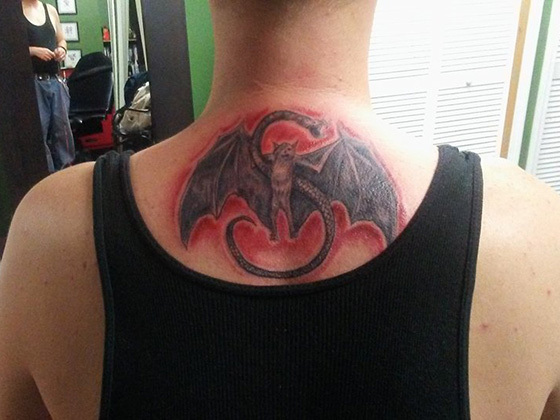 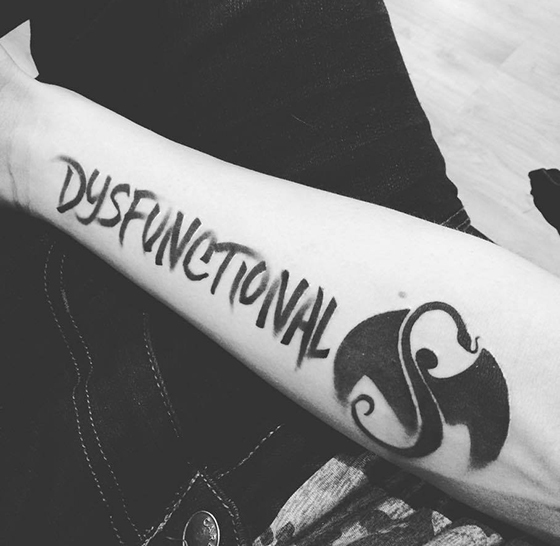 Do you have any Strange Music ink?